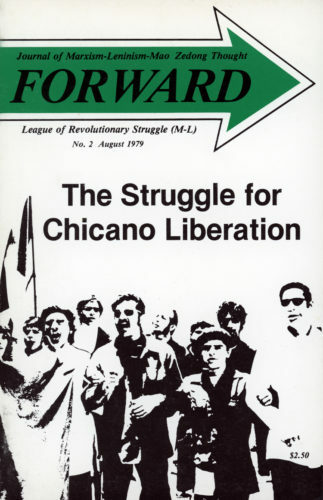 In addition to Unity /La Unidad newspaper, the publishing company also produced numerous pamphlets, magazines and a journal. 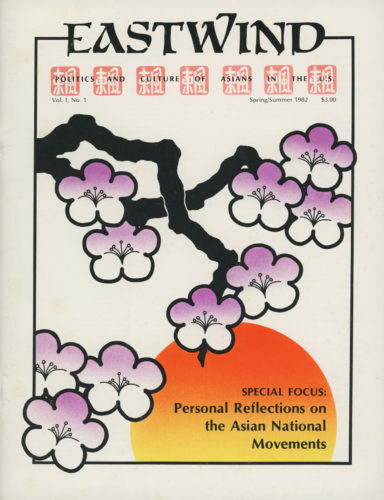 Each of the publications had its unique character. 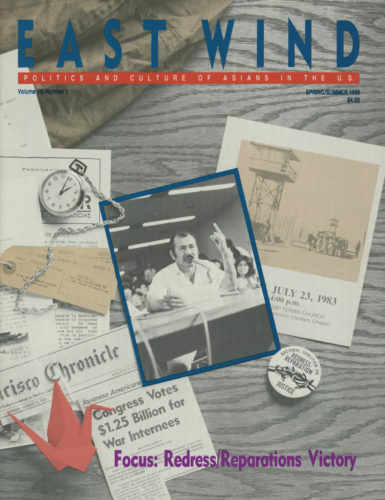 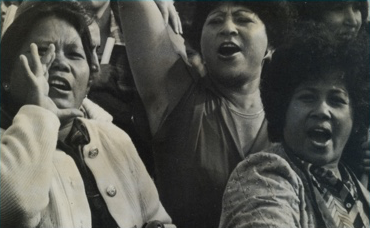 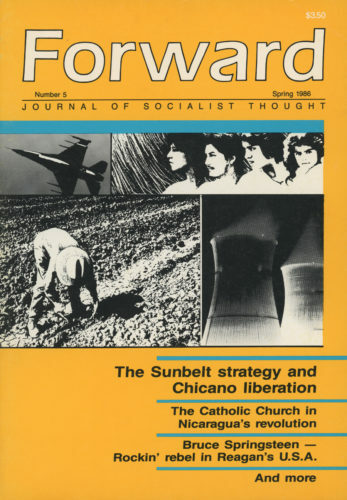 Unity pamphlets were collections of articles that had appeared in Unity/La Unidad on a particular subject. 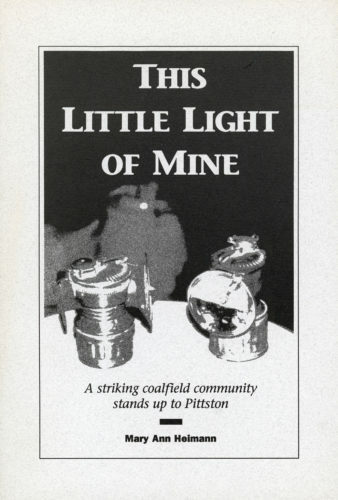 Occasionally, there were pamphlets with writings and artwork created on a special topic. 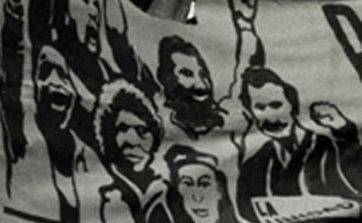 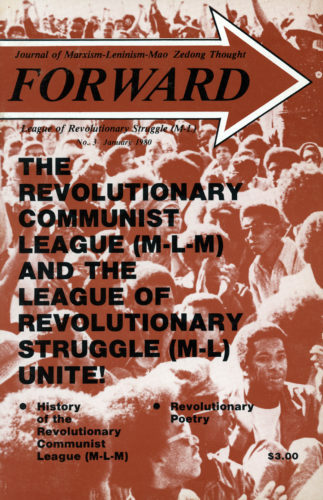 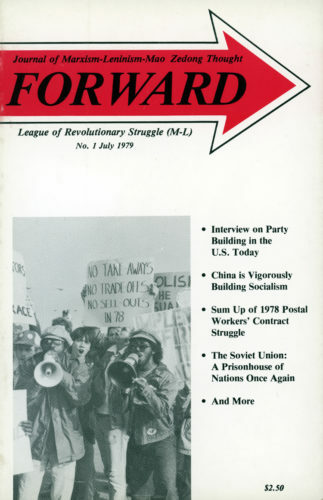 Forward began as the theoretical journal of the League of Revolutionary Struggle (M-L) in 1979. 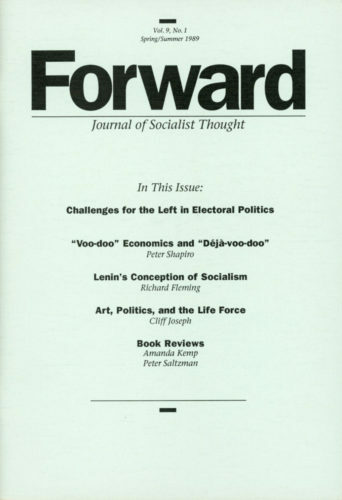 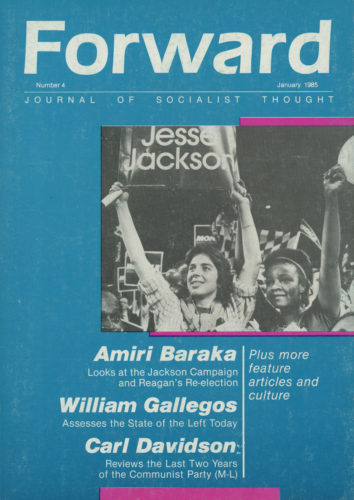 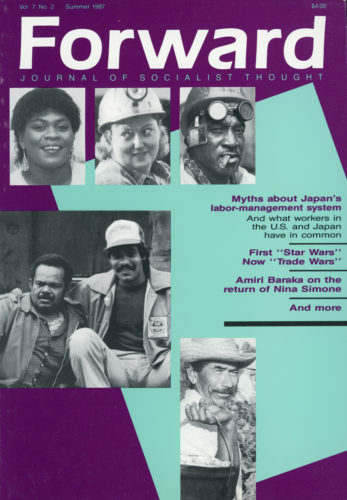 Several years later, Forward became a journal for socialist thought, and it invited contributed articles from many activists on the left. 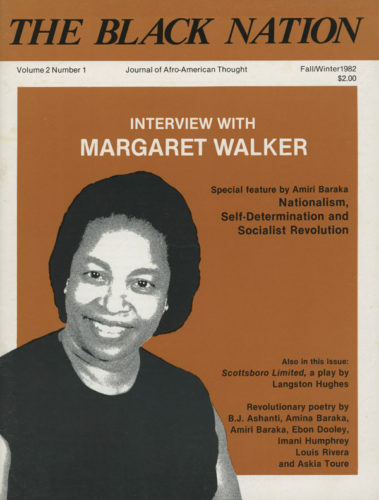 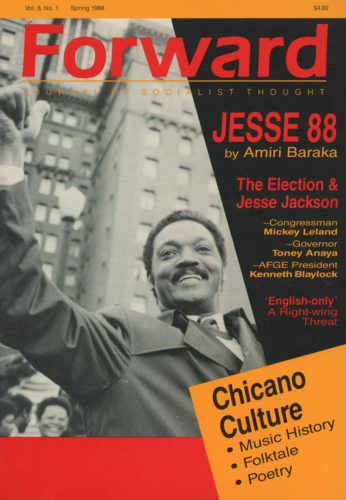 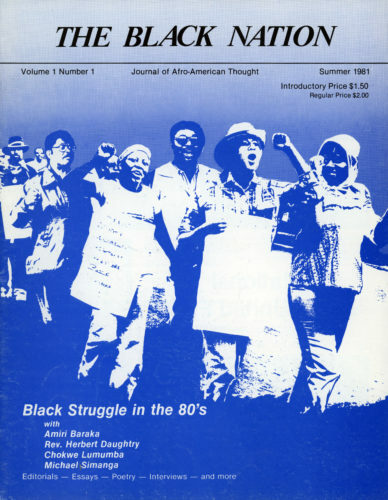 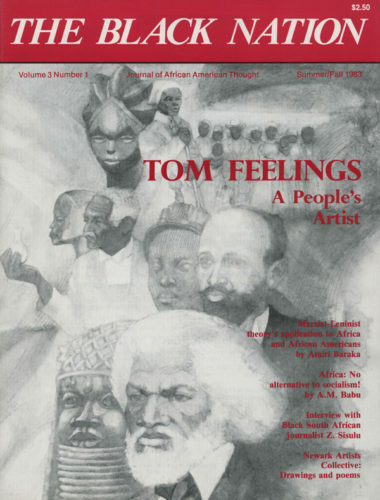 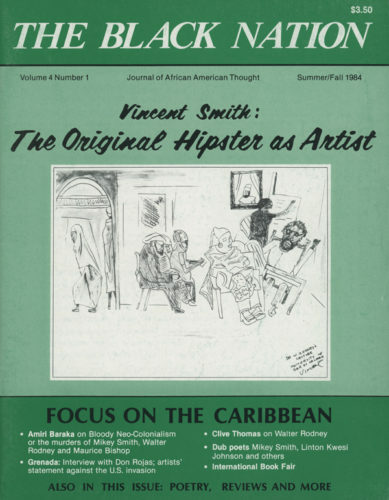 The Black Nation, Journal of Afro-American Thought, was a magazine that was published from 1981 to 1986. 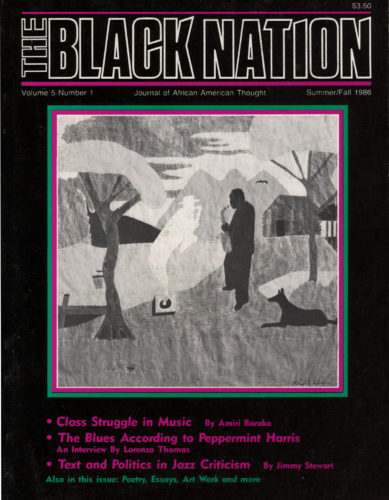 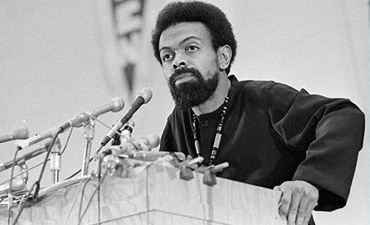 Edited by members of the LRS and led by Amiri Baraka, The Black Nation also had broad input from thinkers and activists in the Black Liberation Movement. 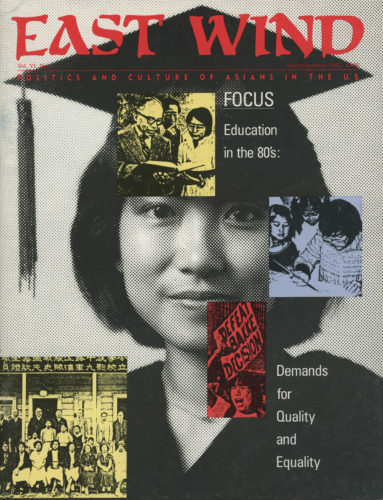 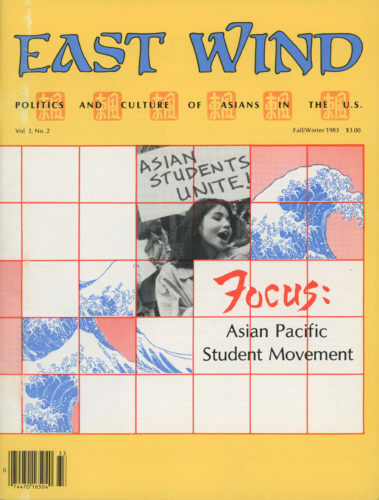 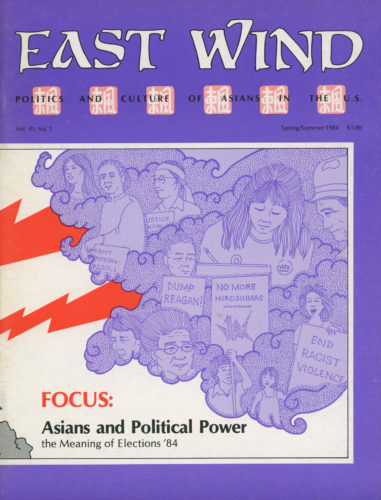 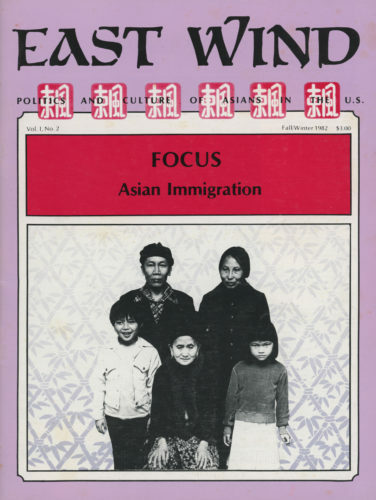 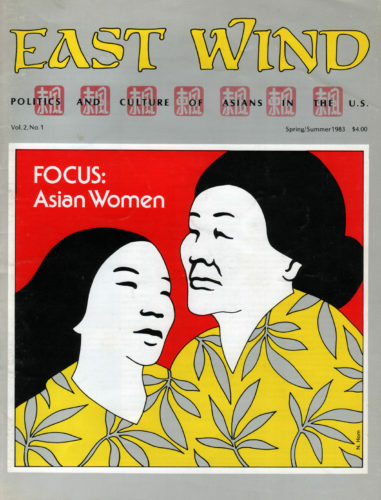 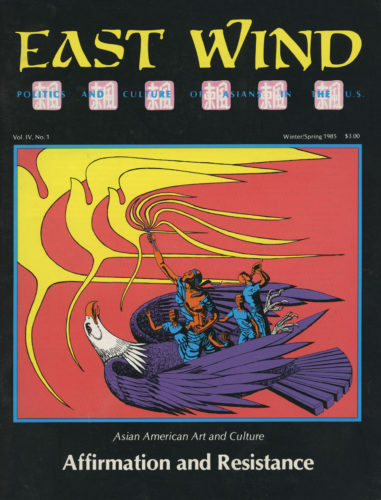 East Wind: Politics and Culture of Asians in America was a magazine that was published from 1982 to 1989. 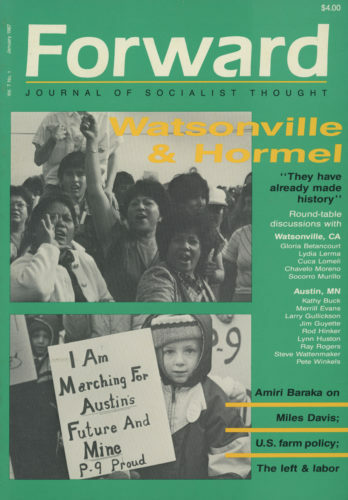 A diverse editorial board governed the content of the magazine. 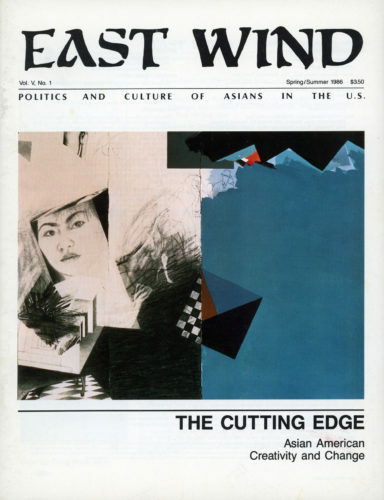 Politics and Culture of Asians in the U.S.